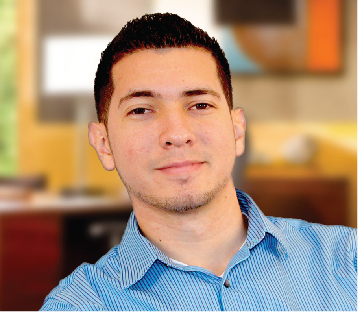 Andres is a sharp front and back-end developer with high analytical skills. Andres built his first website when he was 12 years old, and today he continues with his web development passion as a Master Web Developer at Xzito. He received his associate’s degree from CCRI in computer programing and recently completed his Bachelor's Degree in Computer Science at Rhode Island College. His current focus is on expending his experience in web development to help Xzito and its customers to continue to WIN on the Web.